Dan Hanan is a lead software engineer at InterKnowlogy, where he works on a wide variety of software projects related to the Microsoft tech stack. At the center of his universe are .NET, C#, XAML-based technologies such as WPF, Silverlight, Win Phone 7, and Surface, as well as non-UI related bits involving WCF, LINQ, and SQL. In his spare tech-time, he is venturing outside the MS world into the depths of the Android OS. Come back once in a while to check out Dan's random collection of technology thoughts....better yet, subscribe to the RSS feed! I’m working on a project that required an iPad “application”, which we ended up writing as an HTML site that is accessed in Safari. Later, that same app had a requirement to access the camera roll on an iPad. Thanks to Chris Rudy here at IK for introducing us to PhoneGap – a way to wrap your HTML web page(s) in a framework that is then compiled into a native application for the OS you’re targeting (iPad, Android, WinPhone7, etc). Chris blogged about it here and here. The PhoneGap framework exposes a handful of APIs to access the native hardware on the device (such as camera, accelerometer, compass, contacts, etc). This all sounded great. I sat down to write the code, following the examples in the API docs. I could access the camera roll no problem – the user is shown the photos, they choose one, and you wake up in an event handler in your code. Next I would try to post that image to a simple REST API running on my Windows machine. No matter what I did, I would get an “Unexpected Error” from the post. I tried the PhoneGap FileTransfer API and then some more low level AJAX post methods. All resulted in errors. Today I continued by learning the file access APIs. I simply want to write a configuration file in isolated storage the first time the application runs, and then read it on each subsequent startup. This is super simple, and from what I can tell, does not even require using PhoneGap. The HTML5 File System APIs can be used to read and write files, create directories, etc. Here is a good write-up on the available APIs. I thought since the FileWriter and FileReader objects are listed in Cordova’s PhoneGap API documentation, that I was getting an instance of the file through the HTML5 APIs, and then using PhoneGap APIs to read and write the file. This doesn’t seem to be the case. FileWriter and FileReader are HTML5 APIs. Still a bit confused on why Cordova claims them as theirs (assuming just for the convenience of having all the docs in one place). 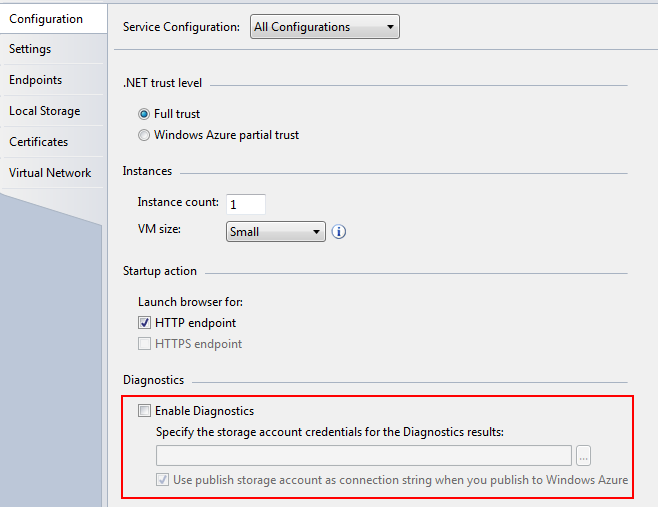 In any case, file access was a piece of cake – just followed the example here. Since September, I’ve been using the Developer Preview version of Windows 8 that came with the Samsung 700T tablets that we got at //BUILD/, but today Microsoft released the next update to Win8 – the Consumer Preview. Obviously, it came out today, so it’s time to update the device! I couldn’t find any documentation showing how to upgrade / install the new OS, and heard that upgrades are not supported in these pre-release bits, so I was ready to wipe the device and install clean. Through trial and error, here’s how I installed the Consumer Preview version. 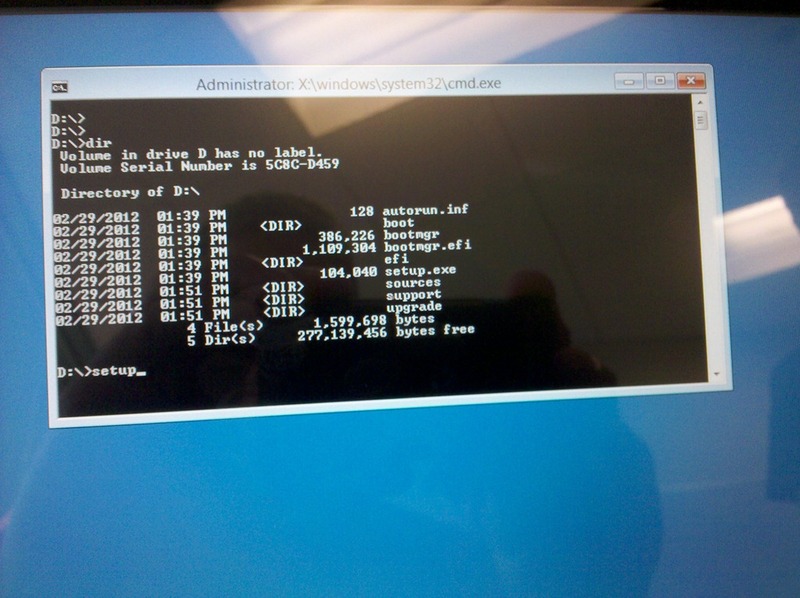 The plan was to boot from a USB thumb drive that has the contents of the installation media on it. 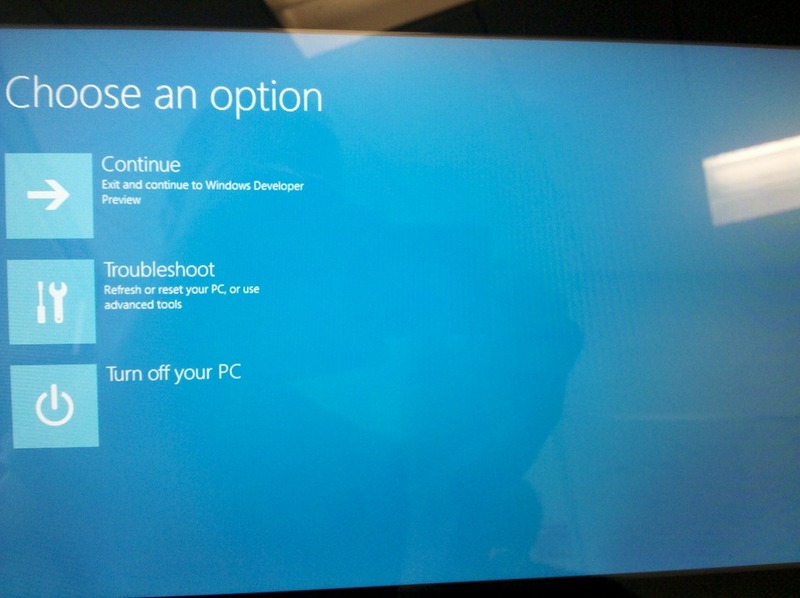 You’ll see below that it wasn’t the normal “boot from ISO” experience that I’m used to on a desktop PC. Most importantly, you can only use a thumb drive that is 4 GB in size. The hardware does not recognize larger drives than that. 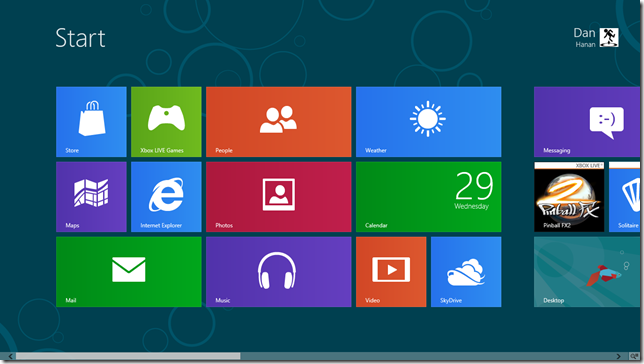 Use the Windows 7 USB/DVD download tool to create a bootable USB drive from the .ISO file. I think this is similar to expanding the contents of the .ISO onto the USB drive, but then it also makes it bootable as well. As you’ll see below, I didn’t end up actually BOOTING from the USB drive, so making it bootable is probably an extraneous step. Insert the USB thumb drive into the device. This was new to me. When the device is powering up, hold down the START button until you see the “Preparing Options” message at the bottom. This brings you to what seems to be the equivalent of BIOS options, but with a Win8 layer on top of it running the show (touch works in this UI). 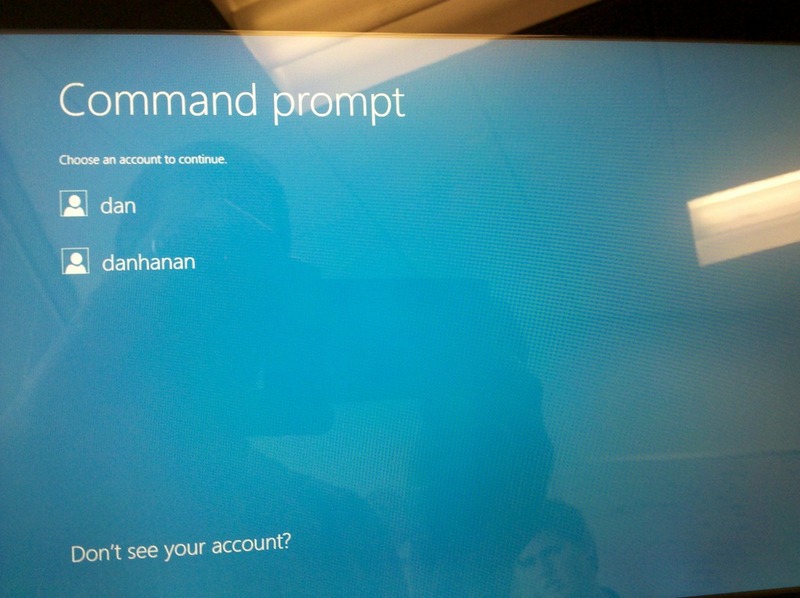 At this point you will be prompted for account credentials. This is another area new to me – requiring account credentials on the device at this “low level” before you can go hacking on the system. 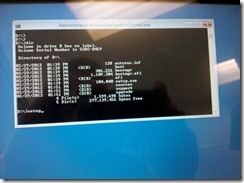 Now you will be at a familiar command prompt, at the X drive (not sure what drive this is). CD to the D drive, which on my device is the USB thumb drive. 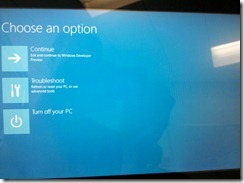 Notice the directory listing is the Win8 Consumer Preview installation software from the ISO. 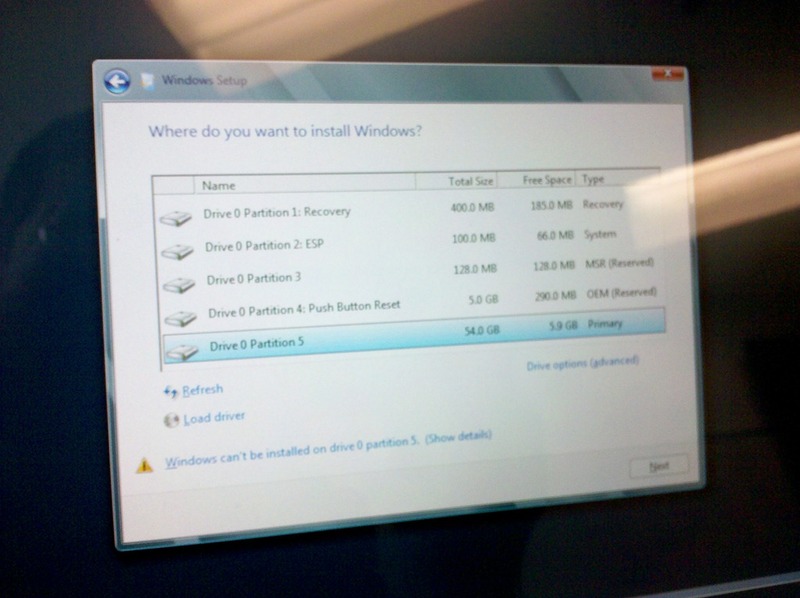 It turns out there are 5 partitions on my device. 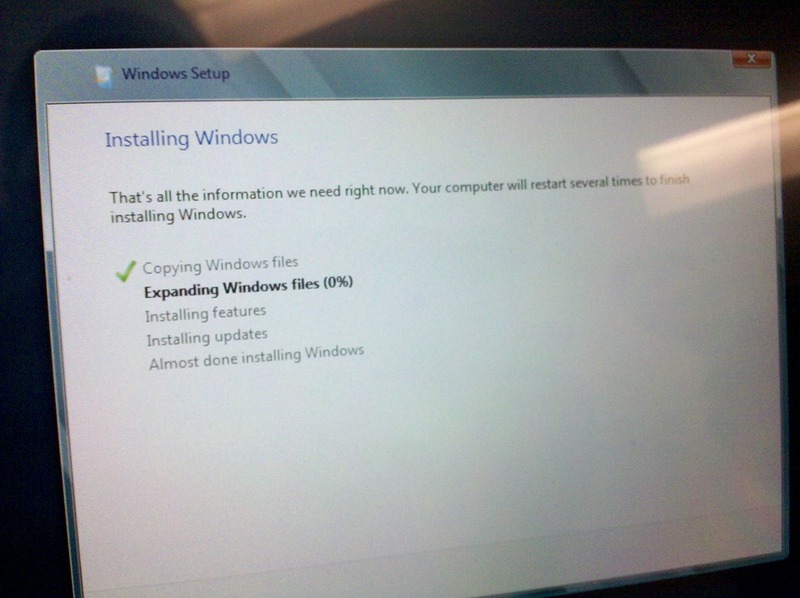 The main one where Win8 Developer Preview is installed is Partition 5. 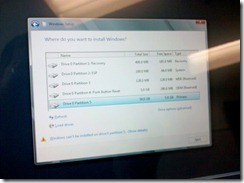 I deleted that one (drive options, advanced) and installed to that partition. 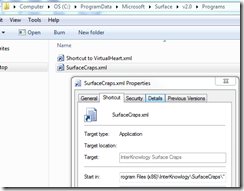 Previously, I wrote about porting my Surface Craps application from Surface v1 to v2. Now that the app has been upgraded, here’s a short post on how to update the installer to work with v2. There is not much different about the makeup of an application that is registered on the Surface between v1 and v2. 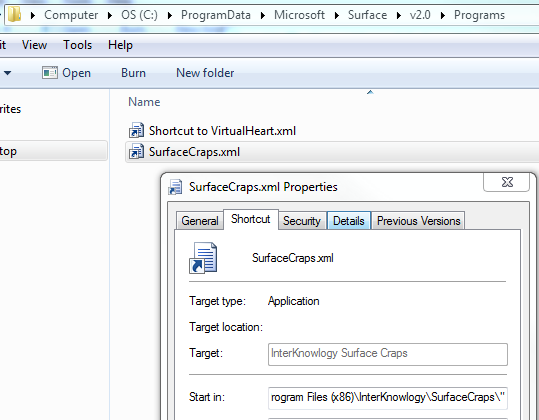 Your program binaries go in a directory, and then (new to v2) a SHORTCUT points the Surface shell to that directory. Unlike v1 that required you to install your program files in a specific “Program Data” sub directory, now you can install your program files to a directory of your choice – usually %ProgramFiles(x86)%. Next, make your installer create a SHORTCUT to the directory where you install your program files, and place the shortcut in the Surface v2 directory: C:\ProgramData\Microsoft\Surface\v2.0\Programs. It’s important that this shortcut is to the DIRECTORY where your program files are, not a shortcut directly to the application .xml file. 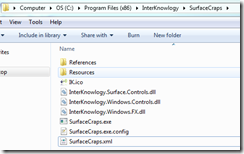 Here’s how the Surface programs directory and shortcut properties should look. That’s it – you should now see your application in the chooser when you run the shell. 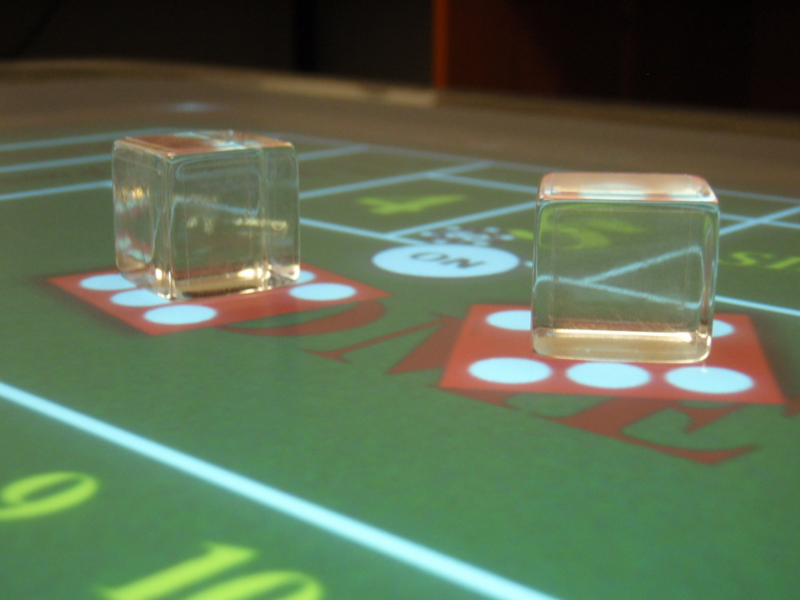 A couple years ago, I wrote Surface Craps during RECESS to explore the Microsoft Surface table and APIs. 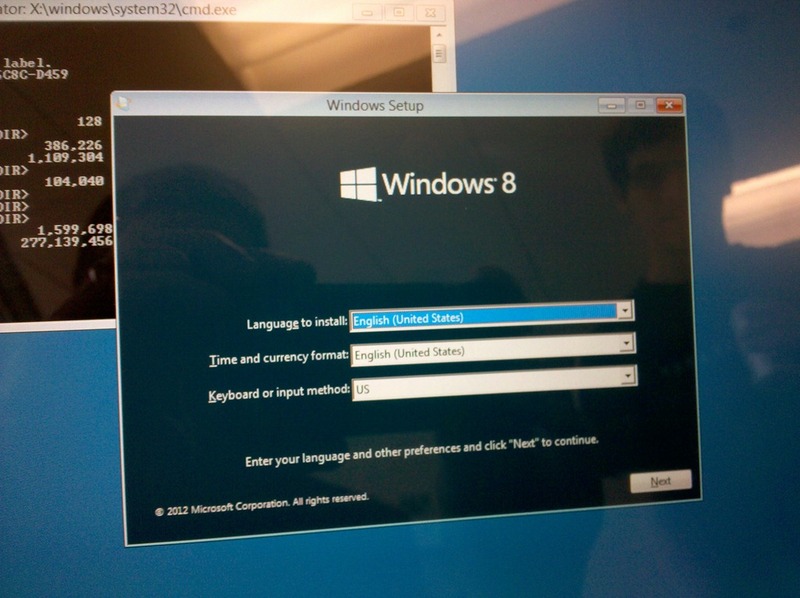 Now that Surface 2 is out, it’s time to upgrade the software to run on the new hardware. 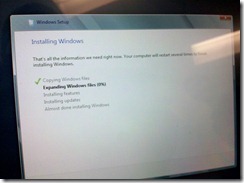 This is the first in a series of blog posts about the process in upgrading from Surface v1 to v2. Obviously this first requires that you have the Surface 2 SDK installed. To start, I branched the project tree in TFS to make a v2 copy. 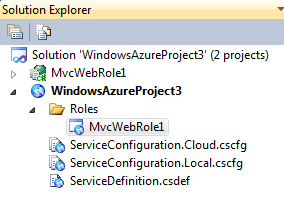 Open the project in VS 2010. Update the project references. 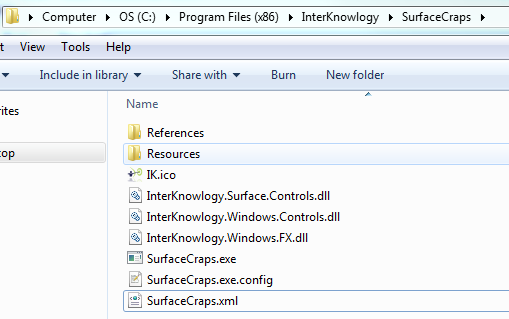 The new referenced assemblies are in C:\Program Files (x86)\Microsoft SDKs\Surface\v2.0\Reference Assemblies. I was using Visual State Manager from the WPF Toolkit, and now it’s included in WPF 4, so I removed that reference as well. Now we start the brute force process of fixing code that doesn’t compile. Here’s a list of what I found. Many of these changes are moving to WPF 4 in general, since it’s where we get most of the touch functionality in the Surface 2 environment. In Surface v1, you would use the Affine2DManipulationProcessor to handle gestures such as flick, rotation, scale, etc. 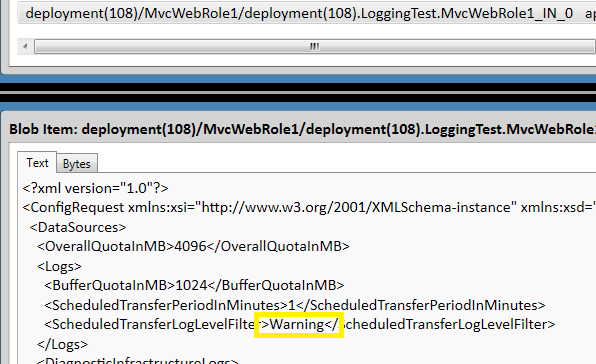 In v2, you just use the manipulation processing that’s provided by the WPF 4 UIElement. That’s all I had to as far as API differences. Next came the resolution differences. The Surface v2 display runs at 1920 x 1080, so if you have any UI that does not stretch or any hardcoded coordinate-based math in your software, it will have to be updated. 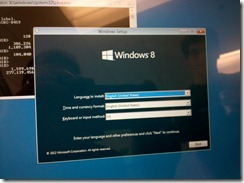 Surface v2 does not support Identity tags, but it does support Byte tags. 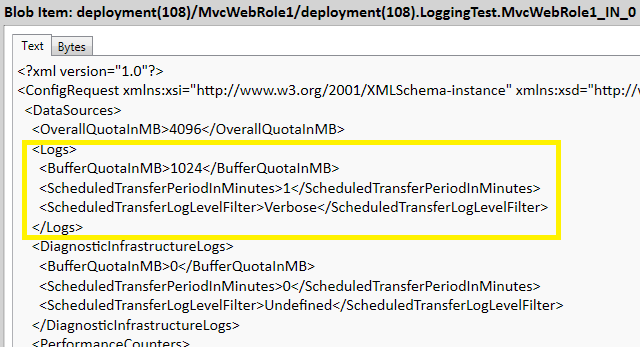 See the tag-related methods above for the API differences. For Surface Craps specifically, I ran into a problem with the transparent dice we got from Microsoft for Surface v1. The dice have byte tags on them that are practically transparent, but have enough IR reflectivity to be picked up by the Surface v1 infrared cameras. In Surface v2, the tags are recognized by interpreting the contact information using PixelSense technology, and something in that processing is not recognizing the mostly transparent tags on the dice. I will continue to investigate this issue and write another post if I have any update. For now – it’s a bummer that the physical dice do not work. This post is long overdue. 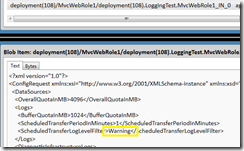 I have written about Snoop for WPF a couple times, and it’s been a while since I gave an update. Back in September, we published v2.7.0 (release announcement). One of the coolest new features is the ability to drag and drop a cross-hair to the app you want to snoop. You no longer have to wait for the list of applications to refresh. We added a DataContext tab and various bug fixes. I’ve been spending a bit of my RECESS time lately getting back into contributing to the code base. We have some really cool features in the works — I’ll post again when the next version hits the streets.